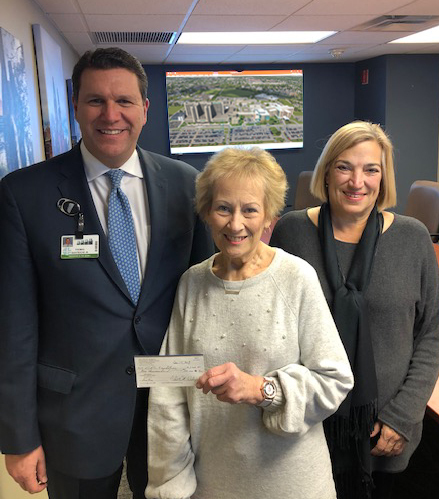 Thanks to the Erie County Hospital Retirees Association for their generous $2,000 donation to ECMC’s Trauma Center and Emergency Department capital campaign! Our retirees built the foundation that has made ECMC what it is today and we thank them for their continuing support and commitment to our mission!! !